Q: Sometimes when I print a PDF to non-standard page sizes (such as A3), it shows well in the print preview but it only prints on a small portion of the paper or it is cutoff. A: The issue is the following: On some Mac OS X, using PDF Studio, users can not print documents on a different paper format than the default paper size set on the printer under the system settings / driver. You can temporarily change the default print dialog in PDF Studio application to Print with MAC instead of Print with PDF Studio. 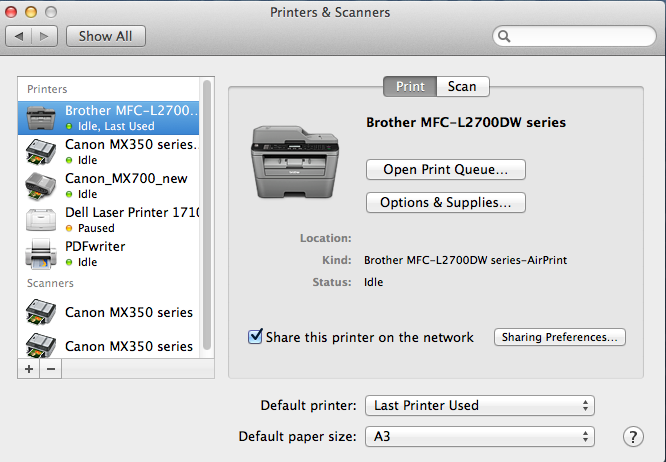 After printing, remember to revert back to the PDF Studio Print dialog which has more powerful options than the Mac Print dialog (such as preview …). Select the printer that you’re using. Click the Default paper size dropdown and select the paper size that you’re going to print. Print using another PDF viewers such as Preview or Adobe Reader. Email us at studiosupport@qoppa.com so we can keep track of the numbers of users affected by this issue, and let us know if you find any other workarounds.